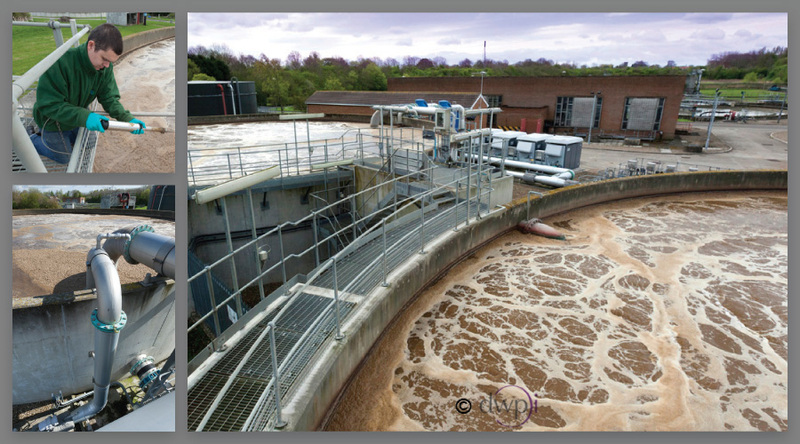 Industrial photographs are often rather dodgy images to shoot - apart from the hazards of the manufacturing environment we often find that the best shots are usually found from unconventional points of view. Industrial and medical photography takes place in the studio and on-location, it is the on-site shots to capture manufacturing and plant process which present us with the best photographic challenges. DWP Imaging has been established since 1969 and has forged and enviable reputation for creating very dramatic images at a mundane or unusual environment. As opposed to our work with architecture, industrial locations have not been built to look pretty so it's our job to find the interest, create a sense of scale and power, convey a sense of movement or portray the story of a functional process. Neither medical devices used in laboratories nor production plant found throughout industry have been designed for the consumer markets, form comes second to function. So it falls to the industrial and medical photographer to make equipment look interesting. DWP Imaging will flood factories with light to bring life, interest and character to devices and plant fashioned from materials that are intrinsically neutral in both colour and texture. Industrial photographers can't walk into a manufacturing site and bring a halt to processing simply because we want to take photographs. Our job is to find the drama in an industrial site and, if it doesn't exist, to create drama using any number of creative imaging tricks from our battery of proven techniques that we've picked-up in the 45+ years that we've been in business. Read our tips on briefing us so that our images can make your image.